Take Cinco de Mayo, for example. 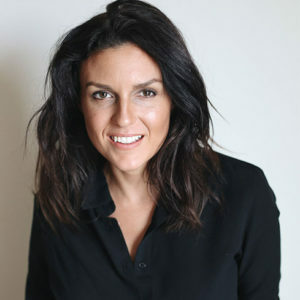 I mean, could there be a better reason to eat your body weight in queso and cinnamon churros with chili chocolate, AND wash it all down with margaritas? I think not. I, Alyssa, didn’t try churros until only a few years ago, and I instantly regretted waiting so long. 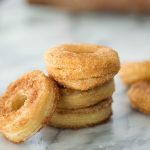 Crunchy on the outside, soft on the inside and all rolled up in cinnamon sugar. Churros are just about as easy to inhale as air. 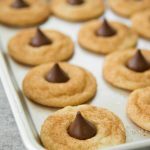 Dip them in chocolate and suddenly they become even easier to down. 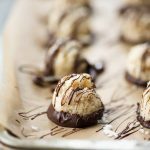 It’s a dangerous dessert to have around…. 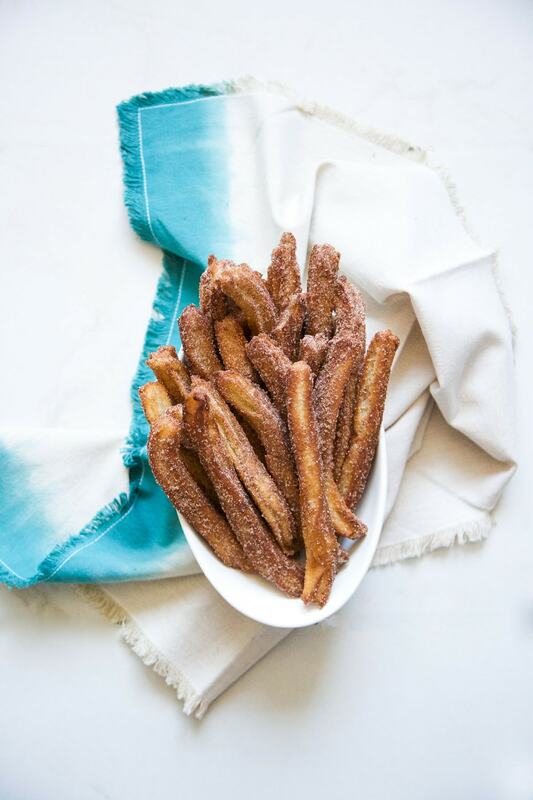 Luckily, this simple churro recipe doesn’t make all that many, somewhere between 30 and 40 (aka enough for you and maybe one or two friends, depending on how generous you’re feeling). 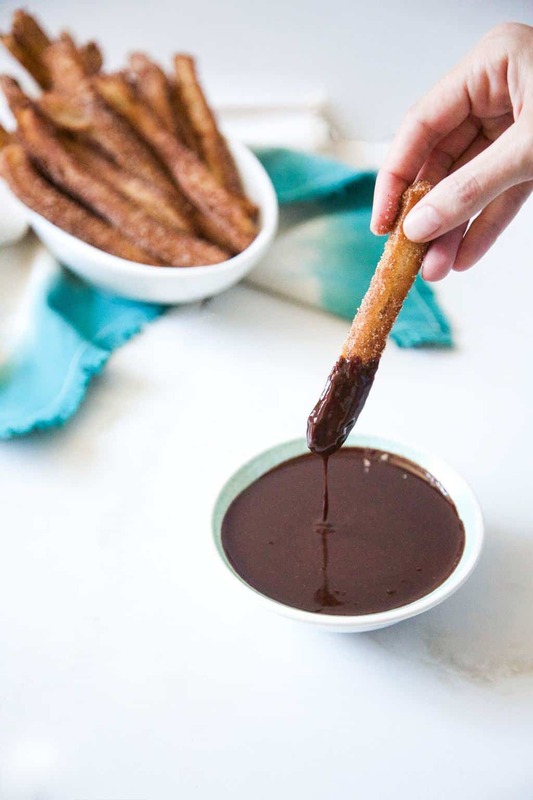 And while the churros may be more traditional, the chocolate dipping sauce is all kinds of jazzed up with a little booze and some spice. After all, it wouldn’t be a proper Cinco de Mayo celebration treat without some chili and tequila mixed in there somewhere, right? Line a large baking sheet with paper towels. Set aside. In a large pot, begin heating about 2 inches of oil, over medium heat, until the temperature reaches 375 degrees. Meanwhile, in a medium-size saucepan, set on a medium-heat burner, stir together the milk, water, butter, 3 teaspoons sugar, salt and vanilla. Continue stirring the mixture, cooking it until it comes to a boil (this should take just a few minutes). 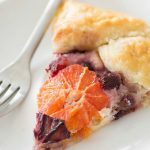 Remove from the heat and use a spatula to immediately fold in the flour and baking powder. Continue folding until everything has combined into a ball. Transfer the dough to a pastry bag fitted with a large star tip. Pipe 4-5 inch pieces directly into the hot oil, cooking only 3-4 churros at a time. 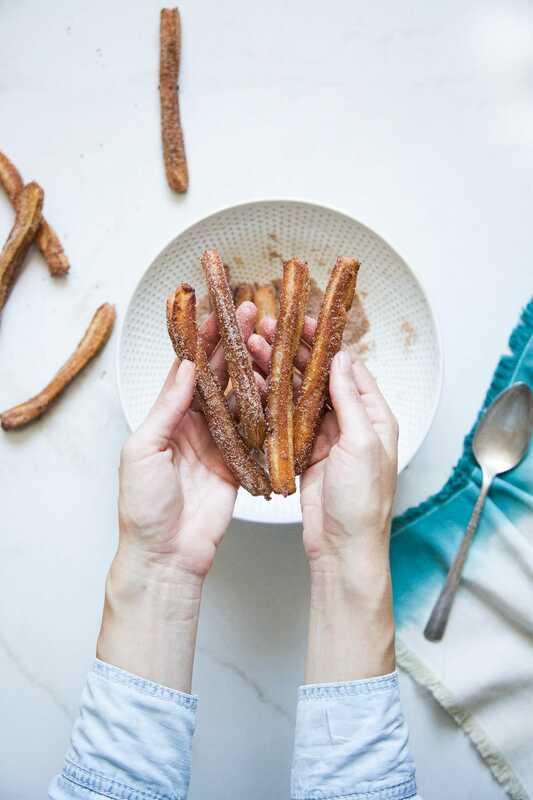 Use tongs to turn the churros until all sides are golden brown, which should take about 2-3 minutes. Remove to the paper towel lined baking sheet and repeat until all batter has been used up. 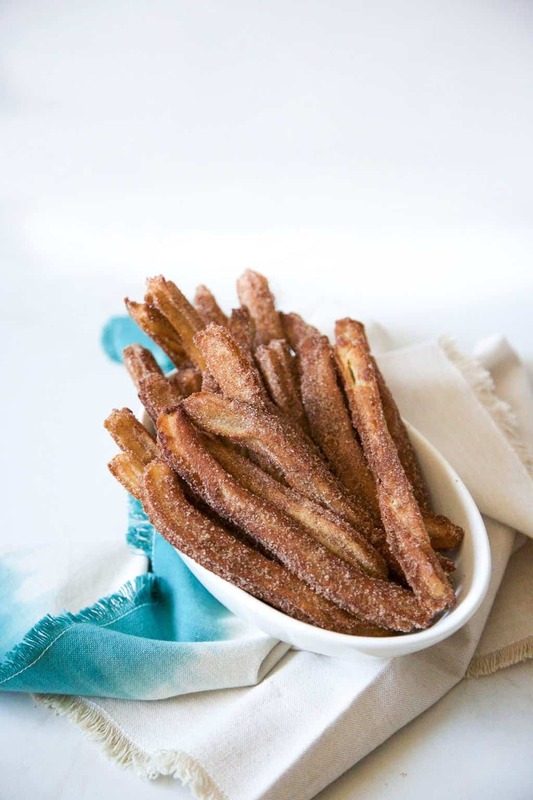 In a large bowl, combine the remaining ½ cup of sugar with the cinnamon, then toss the churros in this mixture. To make the sauce, combine the chocolate, cream, tequila and chili powder in a small saucepan set over low heat. 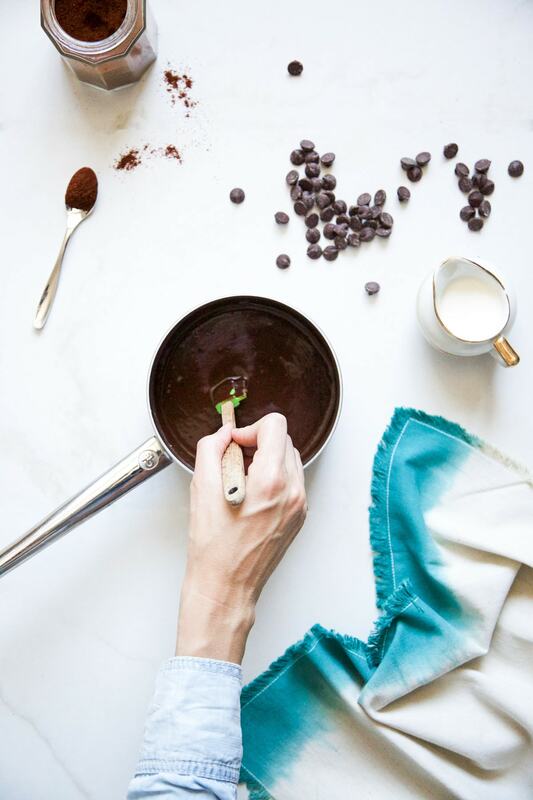 Stir constantly until the chocolate has melted and the mixture is smooth. Serve the sauce warm (it can be made ahead and easily reheated in the microwave). 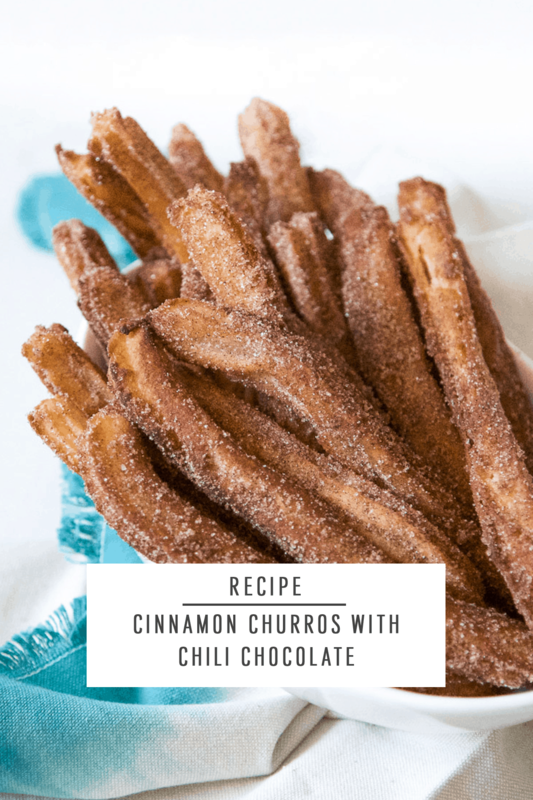 The churros taste best when eaten the same day they’re made, but let’s be honest, would there really be any left beyond that? 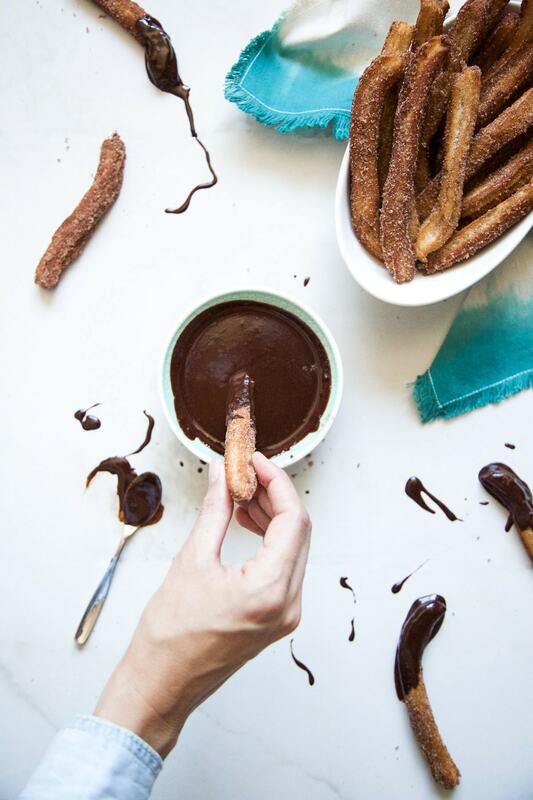 Chocolate, or even caramel, are the most common dipping sauces for churros, but do you have another way you like to enjoy them? I recently saw churros made into an ice cream sandwich, and I don’t know about you, but I sure wouldn’t mind eating them that way, either. Right?! I can never walk away from a good churro..